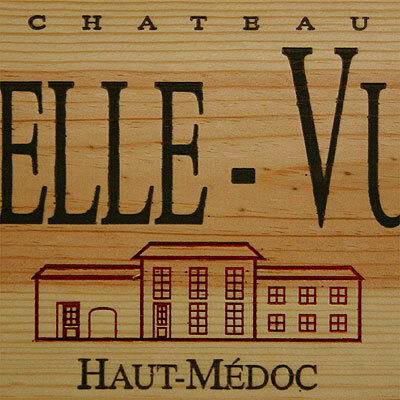 One of my favourite affordable top Bordeaux's is Château Belle-Vue, lead by Vincent Mulliez who acquired the Haut-Médoc property in 2004 − together with neighbouring-and-related Château de Gironville. The former banker is leaving nothing to chance, and with his very skilled team he is simply trying to make the Best Possible Wine from his near-Margaux terroir (Belle-Vue is located next to Château Giscours). For a change I quote Robert Parker (talking about the Belle-Vue 2005): "A terrific over-achiever located just outside the Margaux appellation." Anyway, a very popular item within my selection (both 2004 and 2005). Very recently I picked up the rumour that Mulliez will soon take up the management of Château Lilian Ladouys (Saint-Estèphe). Apparently appointed by the new owner, an undisclosed French business man. 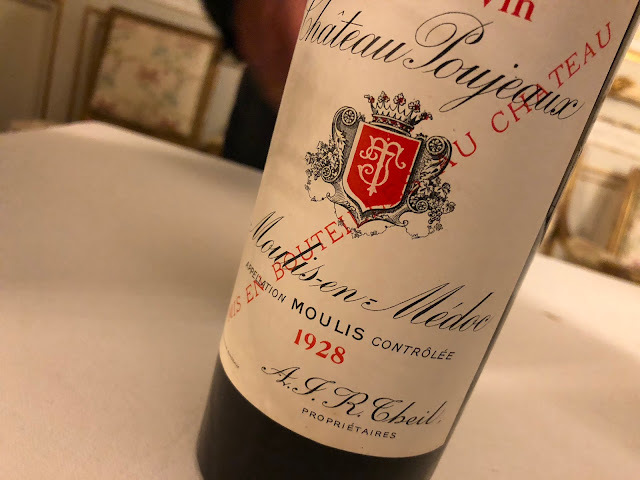 The recent history of this estate is quite turbulent, at least since 1985 when Christian Thiéblot got in charge, and a/o upgraded the name of the Château to Lilian Ladouys after his Swiss wife Lilian. Thereafter ownership and management of the château − a complicated property due to its extremely scattered vineyards − has changed a number of times. Anyway, if the rumour is correct, Martin Bouygues from Montrose has owned Lilian Ladouys for just two years. That doesn't sound very good, but well, I am very curious how things will develop from now on. So perhaps to be continued. I have had a bottle of their second estate Château de Gironville 2004 recently and was very positively surprised. I will have to try the Belle-Vue.